GLOVERSVILLE–Emory L. Ostrander, 48, of 144 Myrtle Ave., was taken into custody by city police on an active arrest warrant by city police on June 30. The warrant was issued out of City Court for a misdemeanor charge of third-degree attempted assault for an alleged incident that occurred on May 15. Ostrander was located by city police on West Street and taken into custody. Ostrander was transported to the station where he was processed and held for arraignment. GLOVERSVILLE–Michelle M. Harding, 20, of 62 Fourth Ave., was taken into custody by city police on an active bench warrant on June 30. The bench warrant for Harding was signed in City Court by Judge Traci DiMezza for failure to pay a fine. Harding was processed and held for arraignment. 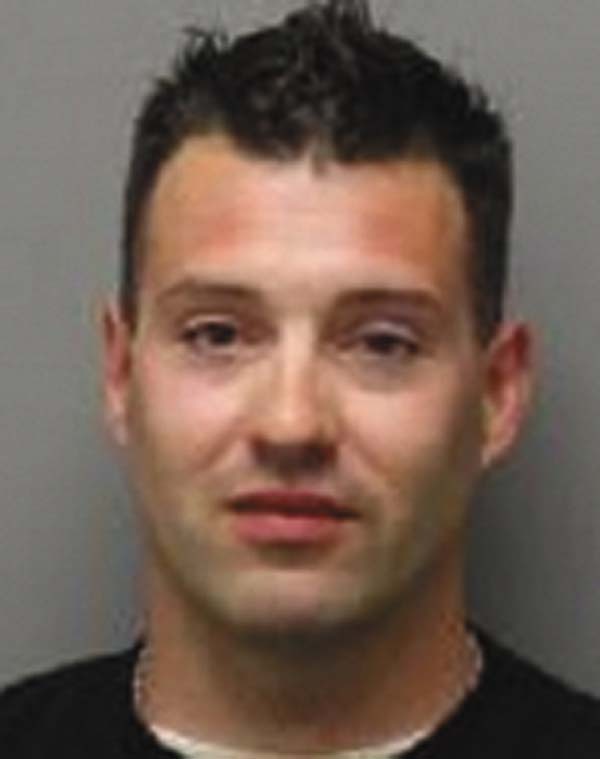 AMSTERDAM — Patrick A. Schroeder, 31, of Johnstown was charged by state police on Tuesday with speeding in a posted zone and driving while intoxicated. BROADALBIN — Jonathan Crowl, 28, of Amsterdam, was charged by state police Saturday with driving while ability impaired by drugs and unlawful possession of marijuana. Following his arrest, a state police drug recognition expert confirmed Crowl’s impairment. Crowl had two toddlers in the vehicle he was driving and was charged with two counts of aggravated DWI for having a child in the vehicle — known as “Leandra’s Law” — and two counts of endangering the welfare of a child. He was ordered to appear in the Broadalbin Town Court on July 9. BROADALBIN — Michael Kelly, 25, of Amsterdam, was charged by state police on Saturday for driving while intoxicated. Kelly tested at a 0.11 percent blood-alcohol concentration. He will make an Aug. 13 appearance in the Broadalbin Town Court. 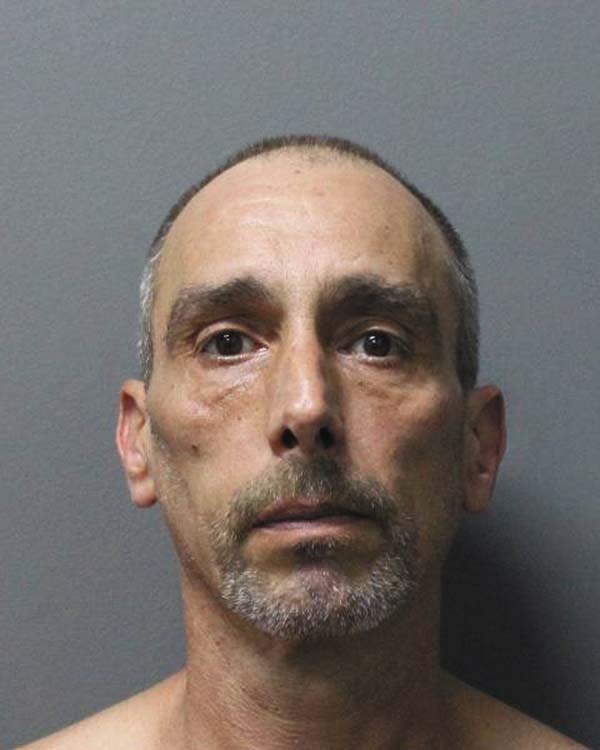 BROADALBIN — Robert Sammon, 52, of Albany, was charged by state police on Saturday with unlawful possession of marijuana. He was found with a plastic baggie, containing the drug. Sammon was issued an appearance ticket, returnable July 9 in the Broadalbin Town Court. Broadalbin — Barbara Ruchel, 49, of Mechanicville, was charged by state police at a sobriety checkpoint with Driving while intoxicated. She tested at 0.09 percent blood-alcohol concentration. Ruchel will appear in the Broadalbin Town Court on July 9.